Find Hotel Rooms Starting From $99 on Apr 22 - 25, Apr 29. Spend Spring Break at the Crowne Plaza Fallsview! We'll connect you with the best accommodations, dining, and entertainment in Niagara Falls for the ultimate couples getaway. From extraordinary Fallsview fine dining rooms to casual themed restaurants, Niagara Falls has a diverse selection of amazing dining spots. 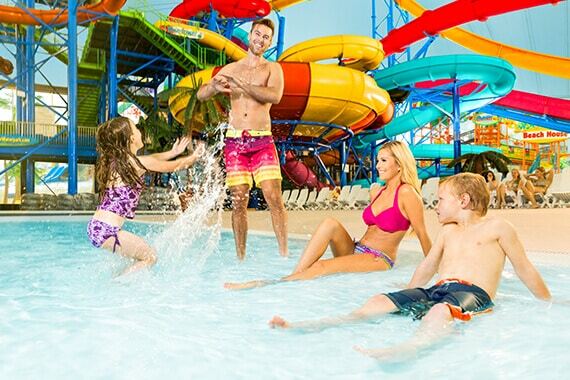 Spend Spring Break at the Crowne Plaza Fallsview & Fallsview Indoor Waterpark! Receive attractions, dining & entertainment passes for 4. A classic and elegant four-star hotel located just steps from Niagara Falls, the Crowne Plaza Niagara Falls-Fallsview is an extraordinary hotel destination featuring world-class amenities and dining, beautiful event venues, and direct indoor connections to the 20-acre Falls Avenue Resort. 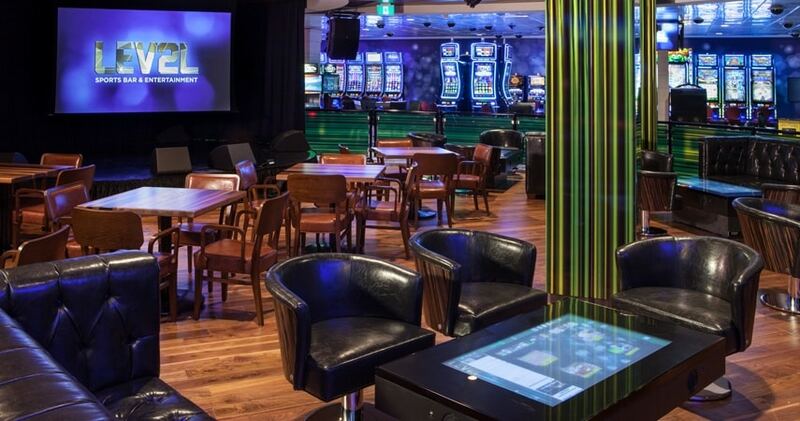 Choose from a number of amazing hotel packages that combine comfortable Crowne Plaza accommodations with the very best entertainment and dining in Niagara Falls. Located in the heart of the city's tourist district where you can experience thrilling entertainment and attractions unlike anywhere else. Situated just steps away from Niagara Falls, a stay at the Crowne Plaza Niagara Falls will put you in the centre of the city's excitement. Enjoy a range of wonderful on-site amenities like Fallsview and casual dining, business services, parking, a fitness centre, and more. 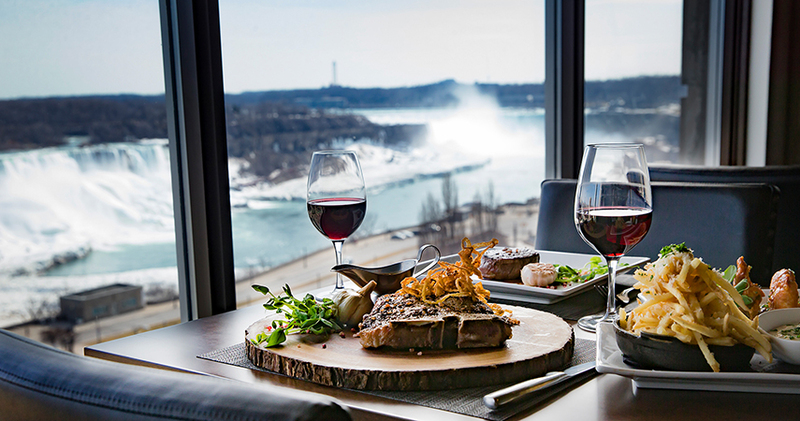 We offer many guest rooms featuring stunning views of Niagara Falls from floor-to-ceiling windows, and Fallsview dining at Prime Steakhouse Niagara Falls. With flexible function rooms, special event and team building venues, and a central location, we have everything you need for a successful Niagara meeting or event. Spend Spring Break at the Crowne Plaza Fallsview & Fallsview Indoor Waterpark! Receive attractions, dining & entertainment passes for 4 when you stay between March 8th and April 27th! 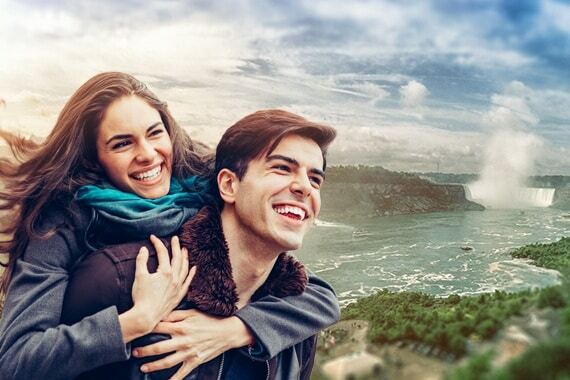 This package will connect you with the very best accommodations, dining, leisure, and entertainment in the city, transforming a visit to Niagara Falls with your loved one into an unforgettable romantic getaway. Built in the late 1920s, the Crowne Plaza Niagara Falls-Fallsview is one of the most majestic and celebrated hotels in Ontario, Canada. It has a rich history as the first four star hotel to dot the Niagara Falls skyline and continues to be committed to its legacy of service and elegance. The Crowne Plaza Niagara Falls has hosted both royalty and Hollywood legends, including Marilyn Monroe while she was in Niagara Falls filming the movie "Niagara".